Gazing into the future can be an uncertain business, yet many employers at interview expect candidates to do just that. By asking potential employees where they see themselves in five years, recruiters aim to assess how well your plans for the future line up with the overall company direction. They want to check out your fit with their plans, so although the question may seem like crystal ball gazing, it is a genuine means to an end. Read on to discover more about this critical interview question and how to craft an all conquering answer. The question, ‘Where do you see yourself in five years?’ is a common one but often appears in different guises. Alternatives include, ‘Tell us about your career goals,’ and ‘How does this job fit into your professional plans for the future?’ Essentially the interviewer wants to discover more about your attitude to your career and its advancement and to receive reassurance that, if selected, you intend to stay with the organisation for a period of time. It is also an opportunity for you to demonstrate your knowledge of the position applied for, particularly in terms of the level you are going in at, and your understanding of the potential for progression. 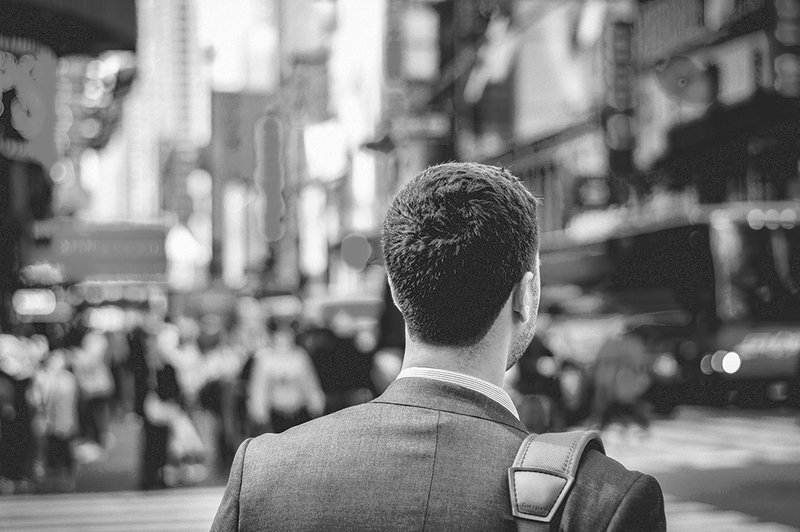 Ambition is a positive quality to possess, but employers also expect a touch of realism from prospective employees. A glib response such as, ‘I’ll be running the company in five years!’ may make you stand out from the crowd, but for all the wrong reasons. Do your research thoroughly and work out what is a reasonable goal in the context of this particular organisation. Use sources such as LinkedIn, company publications and if possible personal contacts to assess this and adjust your answer accordingly. There is an important balance to be struck in terms of how specific you are about your career intentions. Too vague and you may come across as bland. Too specific and you may give the impression of inflexibility. Take time and if necessary professional interview preparation advice on how to walk this fine line. Employers want to see evidence that you have thought carefully about what you want in the future, but they may be cautious about taking on someone who articulates rigid outcomes and timescales. Some candidates get hung up on future earning potential or company perks. While these may well be important to you, it is better to steer clear of them in your ‘five years’ answer. Instead focus your attention on what you want to achieve during that time period in terms of skills, experience and if applicable qualifications acquisition. This shows that you are committed to further development. Also voice your desire to take on new responsibilities and develop the role where possible, demonstrating your eagerness to do more and contribute more to the effectiveness of the organisation. Employers tend to pick candidates who can add value to their organisation so use this question as an opportunity to underline how you can make a positive difference to the company. Emphasise your appetite for carrying out the current role to a high standard and thereby contributing to improved company results. Making the linkages between your future plans and company growth is a smart move which can mark you out as a high value candidate. With all aspects of interview preparation, getting professional advice can make a real difference. 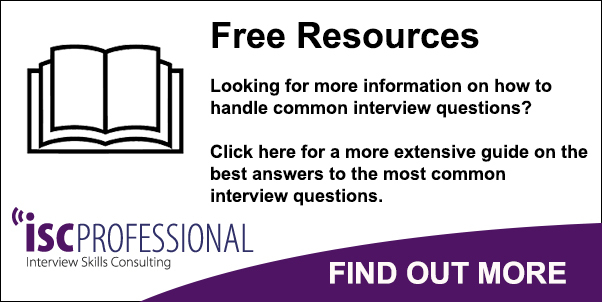 For information about this and more interview questions, see our guide on the Interview Skills website.